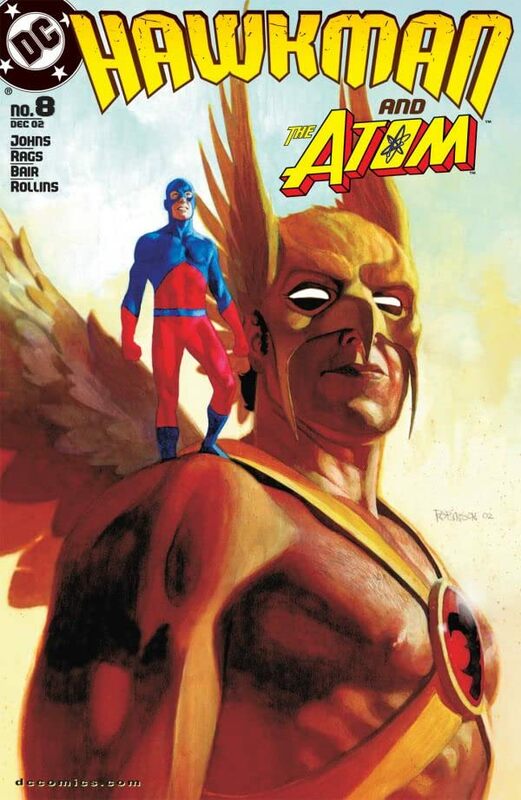 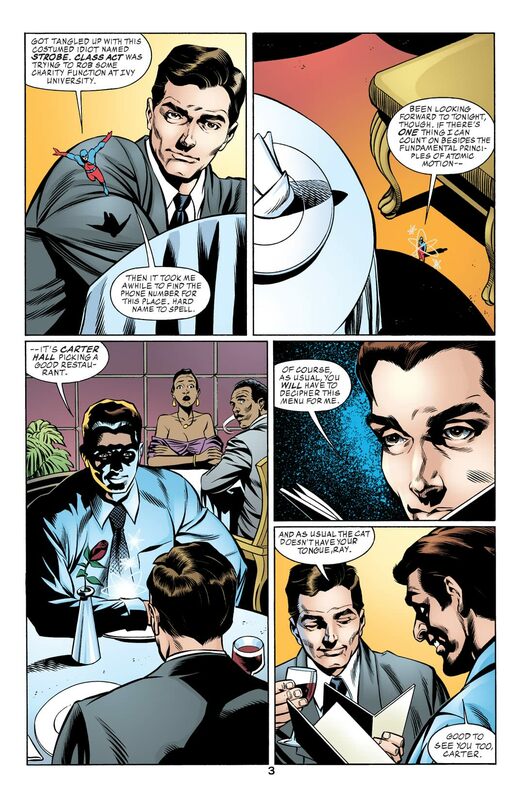 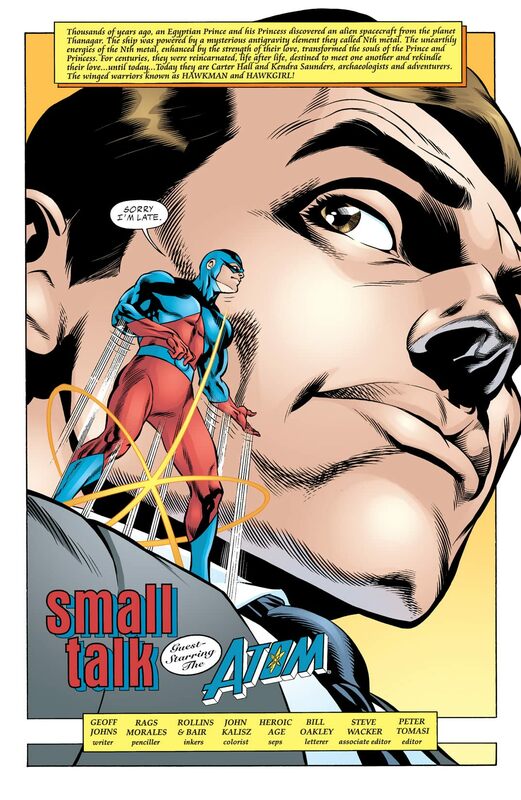 Guest-starring the Atom! 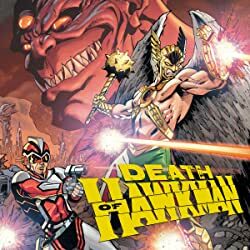 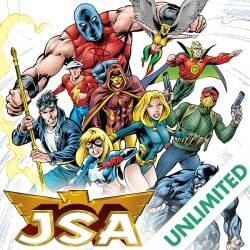 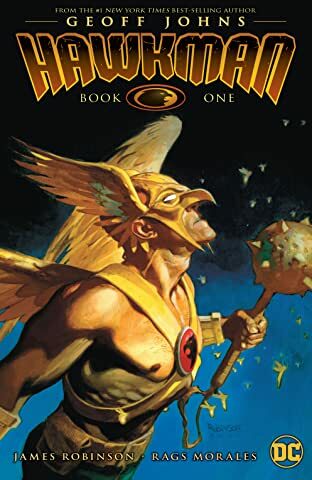 It's time for some "Small Talk," as Hawkman's old friend from the JLA stops by to visit the Winged Wonder. 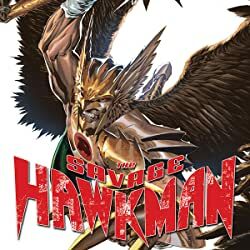 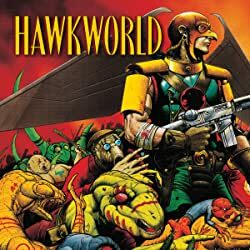 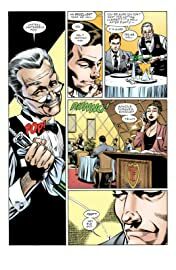 Plus, Hawkgirl continues to search for her parents' murderer. 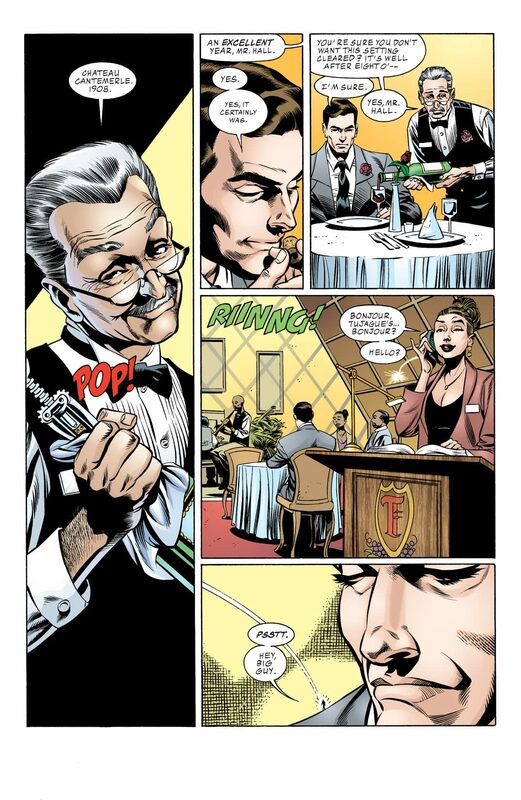 But solving the mystery might make her the killer's next victim.